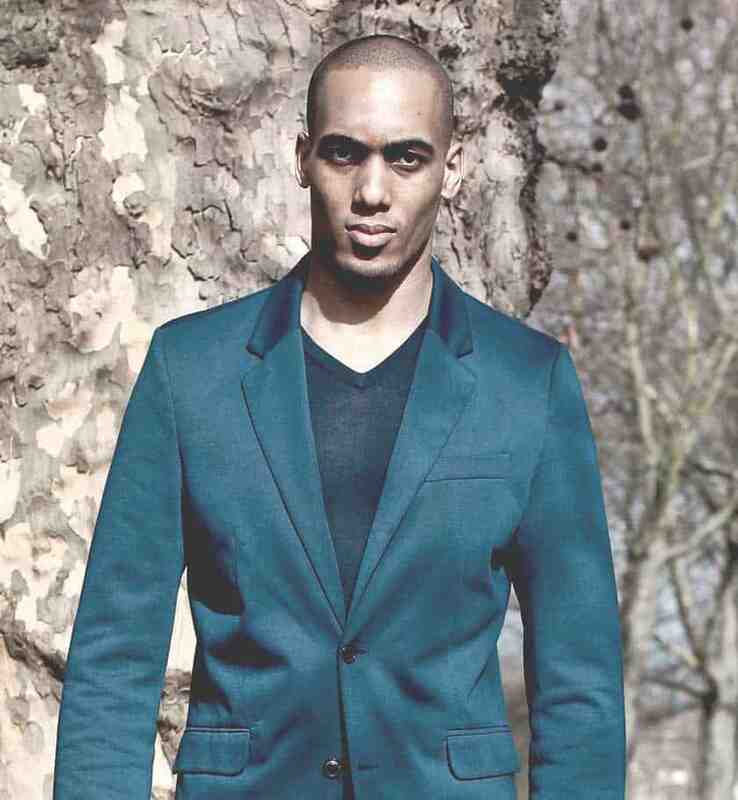 Leon Haynes works as A&R at Universal Music, which is one the leading record labels. Acts signed to Universal Music include: Taylor Swift, Sam Smith, Kayne West, Drake, Eminem and James Bay. Leon Haynes from Universal Music Group has worked in marketing and creative roles for various companies including; Virgin EMI, Island Records, Universal Music Publishing and UMOD (formerly UMTV). Leon was also a co-producer of an annual music industry careers and enterprise event which took place at the Apple Store every year called “Finding The Future”, whilst running a small record label and online fashion retailer. Leon has worked on various events, product activations and other experiential marketing campaigns, ranging from kit and player launch events, to Urban Music and sports activations collaborating alongside companies such as Nike, Boiler Room and Rinse FM. In addition to writing, producing and performing music, Leon has occasionally worked as a model and actor and has participated in films with actors including Sir Anthony Hopkins, Samuel L Jackson and Brad Pitt, to name a few. Get your music heard by the right people by showcasing your talent to the music industry. Open Mic UK provides contestants with the chance to perform in front of music industry and entertainment judges, including A&R from the three major record labels.